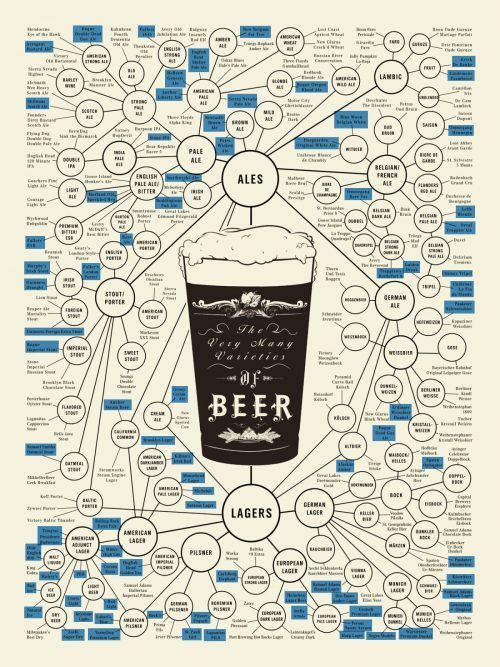 Which Beer Style Are You? When most people think of ‘beer’, they are probably thinking of Pilsner or Lager. After all, these two forms of beer have become dominant across the world and that’s what many have grown used to drinking. 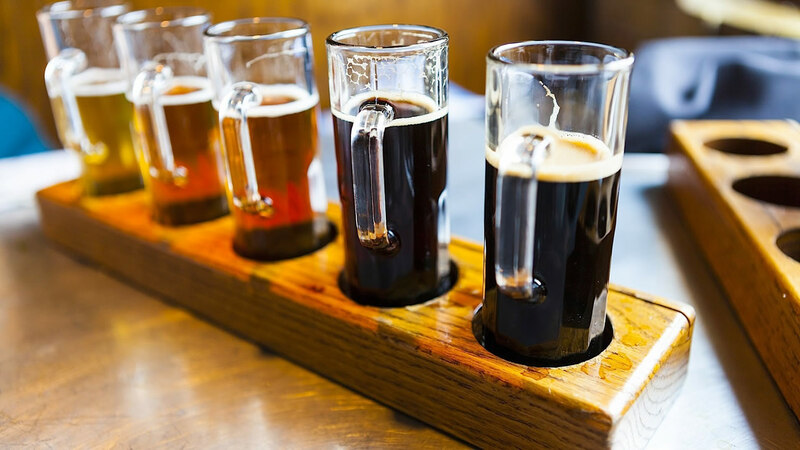 But while lagers in particular have taken root in societies across the globe, other forms of beer have a long history in countries such as Belgium, the UK, Germany and the United States, which in recent decades moved quickly to pioneer the craft beer movement. Many are often surprised that craft beer can taste so different to the lagers that they are used to: so much so, they often don’t even realise they are drinking a beer! Some beers are sour and taste more like a lemon thirst-quencher (Berliner Weisse, Gose); others are dark and give off aromas of coffee and dark fruit (Stout); others pack 12% Alc. by volume and can get you feeling tingly in no time...a far cry from your pale, yellow light lager! 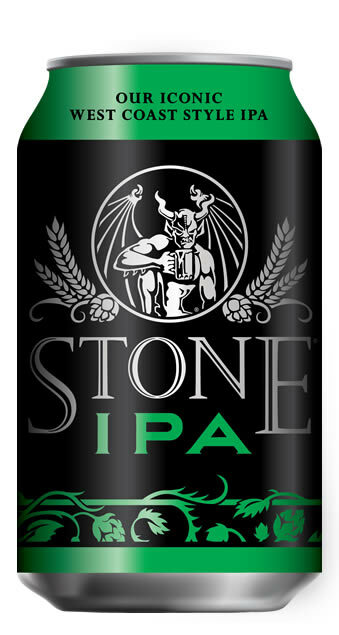 India Pale Ale is probably the most popular craft beer style at the moment. IPAs are more flavourful and pack a higher alcoholic punch than their Pale Ale and Lager friends. 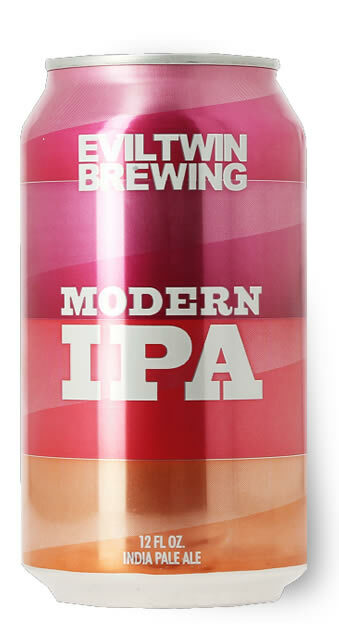 Expect floral and fruity flavours, with some IPAs having tropical notes (American style), whilst others are more citrusy or herbal in flavour (Belgian style). IPAs are known as hop-forward beers, and a great IPA is packed with hops, which impart all the fruity, herbal flavours and leaves you with a solid, bitter finish. The roastiest and driest of the dark brews, Stouts give off aromas and flavours of dark and dried fruits. Black IPAs tend to be a bit more hoppy and leave you with some more bitterness. Like the less alcoholic Stouts, they impart notes of burnt grain, dark chocolate and espresso coffee. In the strongest Stouts, such as the Imperial Stout, fruit flavours emerge, including plums, cherries, prunes and raspberries. These three are all about bold spice and fruit flavours. If you generally don’t like beer, it’s probably because of its bitterness, and with these beers there is a distinct focus on other flavours, and you could be in for a surprise! Wheat beer’s yeast often gives it an aromatic profile of banana and cloves. Triples, Saisons and Hefeweizen may be sweet, semi-dry, or dry, but have a smooth finish and are never overtly bitter. Their restricted bitterness makes them perfect for people that usually prefer a glass of wine, cider or shandy to a beer. Saisons are the only type of beer that get their name from the yeast with which they are fermented. The yeast is often a forgotten ingredient in beer, but one which the Belgian brewers are very passionate about. These three taste so different, the conventional beer drinker might find it hard to recognise these as beers! These sour brews are on the fringe of craft beer drinking but are becoming increasingly popular due to their unique taste. Sours may impart earthy, rustic notes resembling wine. They are often acidic and light and sometimes funky and sour. Alcohol levels vary from low to even quite strong. A Berliner Weisse for example, is softly tart, brightly fruity and generally low in alcohol with strong citrus notes. A Brett is much funkier in its smell and taste. Bretts are actually a very particular type of beer where the brewer has used a specific type of yeast to ferment the beer, to take it to the verge of spoiling nearly, in a similar way that blue cheese or dry aged steak is done, and the results can be quite astounding.